Many people, myself included, promise that we will eat better, exercise more and, in general, try to be healthier. So, have you found the perfect super food? A food that is rich in antioxidants, contains vitamin C, has good fatty acids, several B vitamins to hydrate the metabolism, as well as carotene and protein, has calcium for strong bones and teeth, iron and phosphorus for healthy blood and tissue formation, and has high fibre content that helps with digestion? Have you found a food that will strengthen your immune system, aid faster healing of bruises and wounds, help relieve respiratory problems, lower cholesterol, regulate diabetes, suppress arthritis, and is anti-inflammatory? Sounds impossible? Well, guess which super food can do all this. Imagine a climbing cactus in the middle of the Mexican and North American deserts. It’s the middle of the night, and flower buds are opening all over the cactus. They open into a white and pastel yellow, sometimes a rose-pink flower, which from some angles looks like a burst of fireworks. Moths and bats, attracted by its pungent aroma, hurry to drink its sweet nectar, pollinating the flowers known as “moon flower.” As the sun rises and its rays reach these beautiful flowers, they wither and die leaving behind a brilliant pink, red orange or yellow bud. This bud will turn into the pitahaya fruit. The Pitahaya is a strange looking fruit with a red or yellow skin, small sharp spikes, and a red or white or sometimes purple flesh full of small edible black seeds. It tastes like a kiwi mixed with a juicy pear. 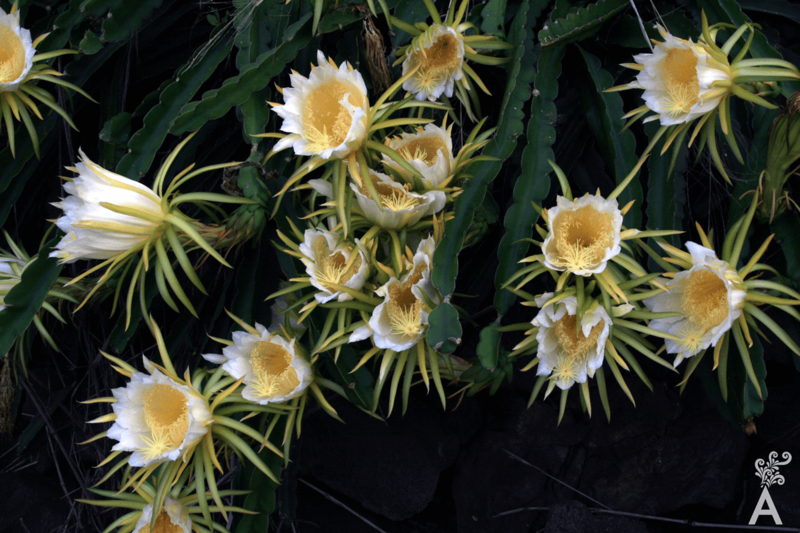 The cactus on which the Pitahaya grow is native to Mexico and is found in abundance all over Baja California Sur. 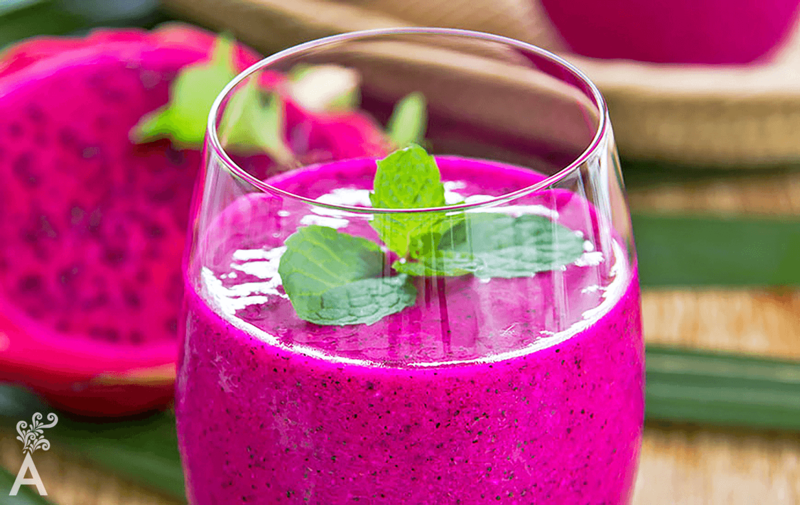 It is generally believed that Europeans introduced the Pitahaya to the rest of America and Asia, where it is commonly called Dragon fruit, not because it resembles a dragon in anyway but because to harvest the fruit you must be as brave as a dragon slayer. 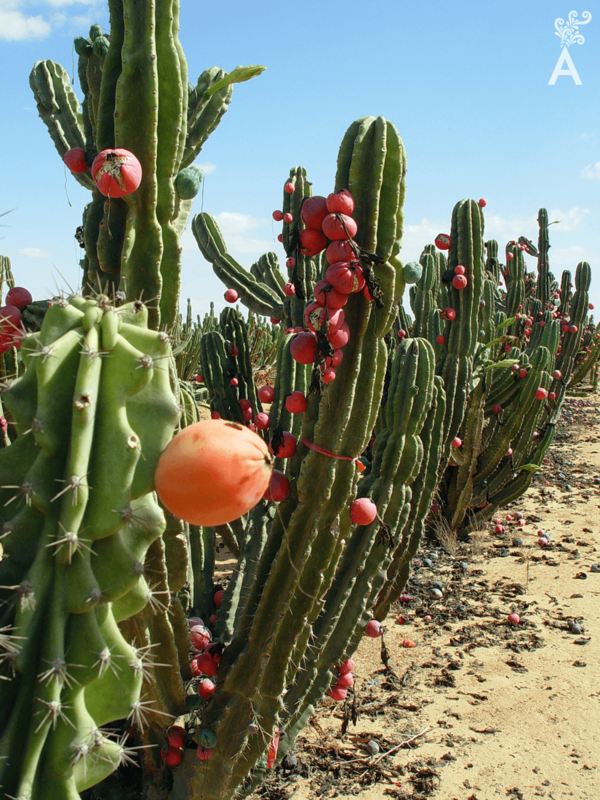 Avoiding the spines of a cactus while climbing to the top to pluck a lemon-sized fruit, also with sharp spines, is not for the faint hearted. I invite you to try this fruit! Cut it in half, scoop out the flesh and eat it, or make it into a juice or smoothie. The seeds are high in polyunsaturated fats (omega-3 and omega-6 fatty acids) that reduce triglycerides and lower the risk of cardiovascular disorders. Eating Pitahayas can improve eyesight and help the body maintain normal functions by removing toxic heavy metals. Lycopene, responsible for the red colour in the fruit, has been linked to a lower risk of prostate cancer. 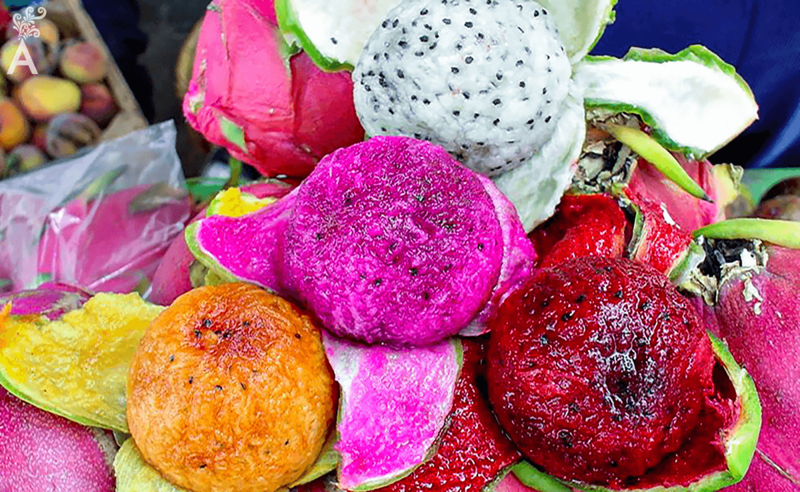 Every July, the town of Miraflores holds an annual Pitahaya festival. Forests of Pitahaya bearing cacti surround the town. 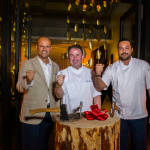 Hundreds of competitors search the desert collecting Pitahaya to enter the annual Pitahaya competition in several categories: biggest, greatest variety collected, most beautiful and the most Pitahaya collected by a competitor. 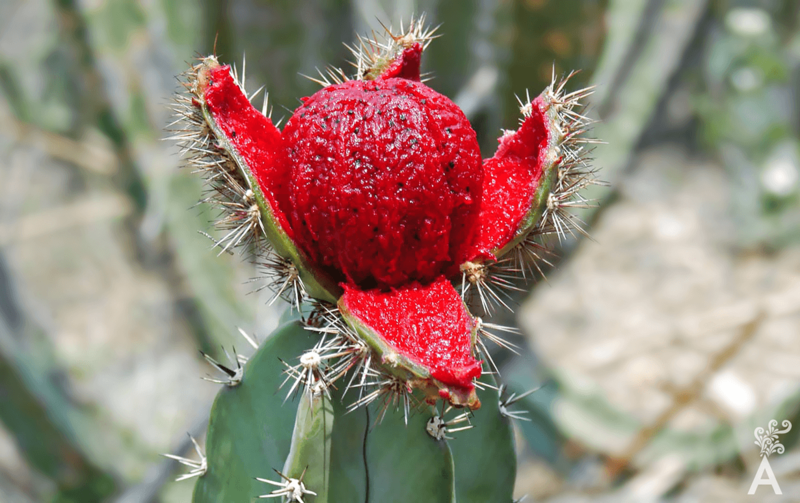 Once you have searched the desert, exhibited your Pitahaya and maybe won the honour of biggest Pitahaya (there isn’t really a cash prize), you can then enjoy the rest of the festival. 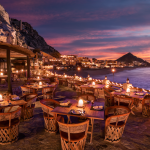 Mexican food, local cakes and pastries, and traditional dances! It is rumoured that the festival originated with the native Pericu Indians who, every Pitahaya season, would eat the fruit all day and night, singing and dancing until everything had been consumed. Either way, come try a Pitahaya. It will certainly do you no harm. As they say, variety is the spice of life. 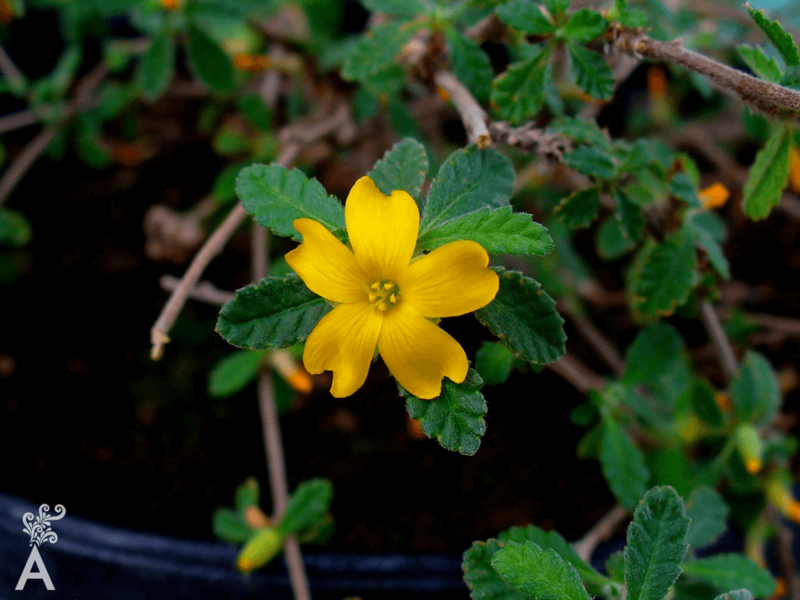 Another plant native to Baja California, as well as Texas, Central, and South America and the Caribbean is the damiana. This is a small shrub that produces a yellow flower and a fig tasting fruit. The damiana grows well in the hot, humid climate. And is used to make a damiana liquor, a sweet liquor. The leaves from the damiana plant were traditionally used in Mexico for medicinal purposes to treat a range of illness including asthma, headaches and depression. Damiana liquor was first made by the Guaycura Indians in Mexico and used during religious ceremonies. According to the legend, damiana liquor was eventually banned by the Guaycuras due to its strong aphrodisiac powers, and still is in some parts of Mexico. Brides where given a bottle of damiana liquor as a gift to encourage fertility and women in general drink damiana tea to protect her reproductive system and organs. Myths and legends aside, studies have shown that when used as herb it does have healthy benefits such as relieving anxiety, nervousness, and mild depression.